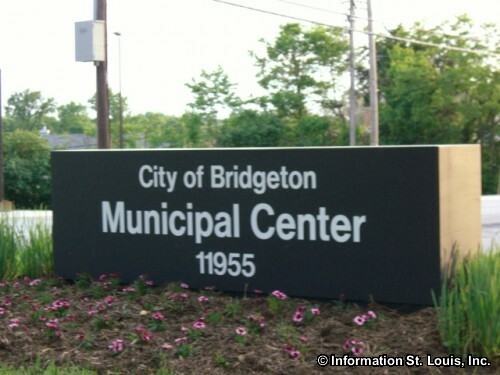 Bridgeton Missouri is located in North St Louis County. Major roads are abundant in Bridgeton. Interstates 270 and 70 cut through the community. 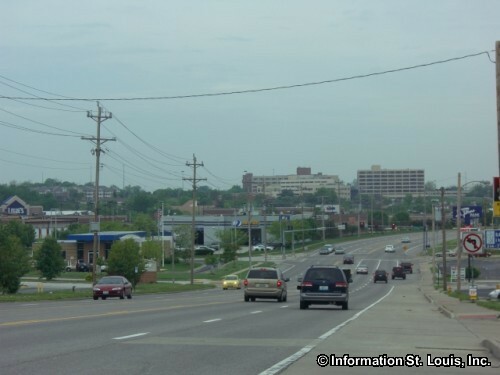 St Charles Rock Road runs through Bridgeton and is loaded with businesses along its entire way through the city. An old road, Fee Fee Road, snakes through the city and is intersected by another old road, Old St Charles Road. Other important roads include McKelvey Road and Natural Bridge Road. 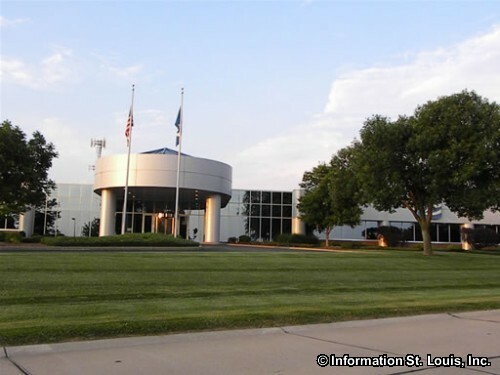 The expansion of Lambert St. Louis International Airport that began in 1995 and was completed in 2006, greatly affected the population of Bridgeton. The expansion extended the runways into Bridgeton resulting in 2,000 homes having to be torn down and residents relocated. 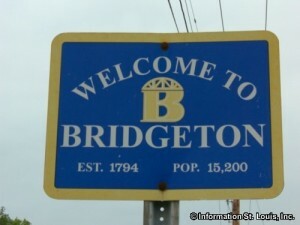 In 2000, the population was 15,550 and in 2010, the population was 11,550, a loss of 4,000 Bridgeton residents. Bridgeton has several recreation facilities within its borders. The Bridgeton Municipal Athletic Complex, with 66 acres of land, provides athletic fields for softball, baseball, soccer and courts for tennis and racquetball. The Bridgeton Berry Hill Golf Course is a public 9-hole golf course. 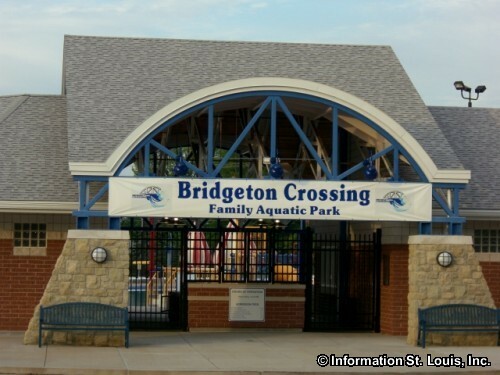 The Bridgeton Crossing Family Aquatic Park is an outdoor water park with a competition pool, water playground, slides and more. 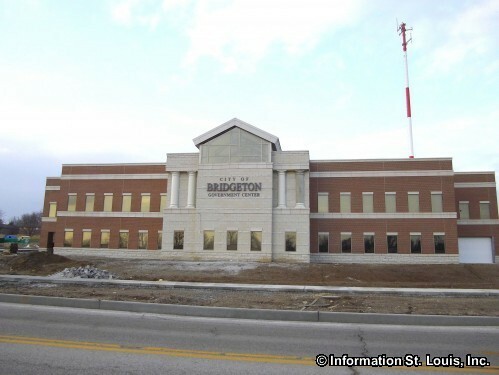 Bridgeton Community Center has a gymnasium, indoor competition pool, weight and cardio room, meeting rooms, racquetball courts and more. The Community Center and the Aquatic Park are located in Gentry Park, one of the six city parks that Bridgeton maintains. 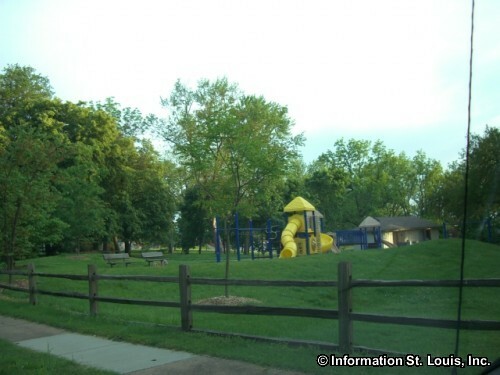 Bridgeton's city parks offer pavilions, ballfields, playgrounds, tennis courts and rollerblading facilities. The Pattonville School District serves the residents of Bridgeton. Pattonville has one high school, two middle schools and seven elementary schools. The Bridgeway Elementary School is located within the boundaries of the city. 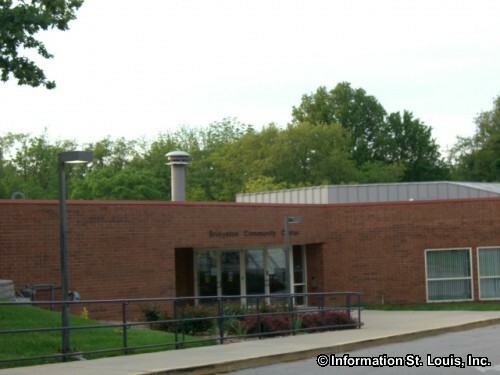 The Pattonville High School is found in Maryland Heights on Creve Coeur Mill Road. 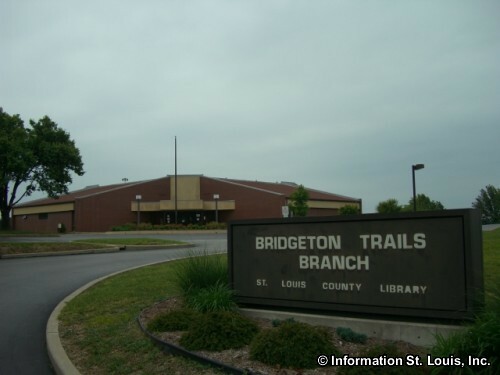 Bridgeton began in 1794 as 15 platted blocks located right about where Lambert Airport and Natural Bridge Road are now and is one of the oldest communities in the St. Louis area. It holds the distinction of having the oldest continuous state charter which was granted in 1843, the year it was incorporated. Today, the general area of Bridgeton is made up of the many smaller townships which were annexed by Bridgeton. 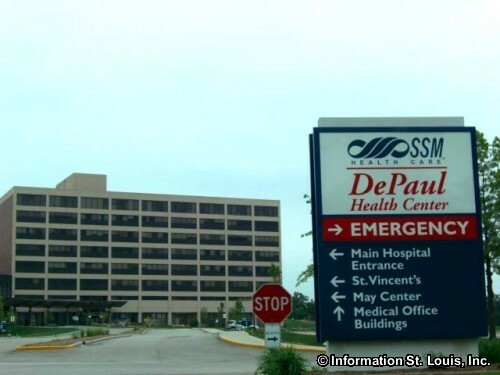 One of the names of those townships that is still in use in the area today is "Pattonville" named after the Patton family who settled there and the Post Office that was in service from 1876 to 1958. 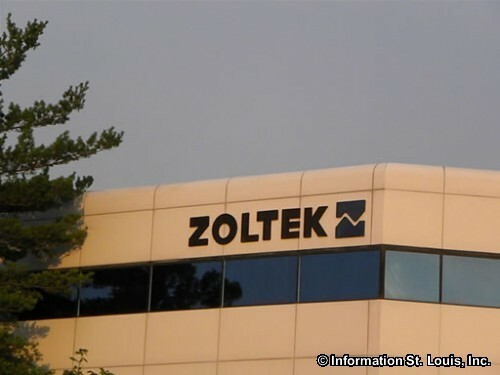 Pattonville was located at the intersection of Fee Fee and St Charles Rock Roads. 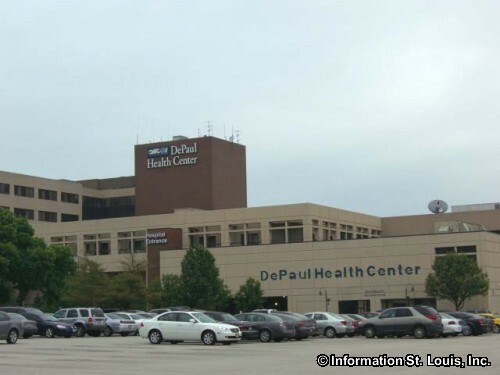 Pattonville School District takes its name from that township. The name "Fee Fee", taken from the nickname of Nicholas Beaugenou, Jr, a French settler who was known as "FiFi" to his friends, was given to the Fee Fee Post Office which was in service from 1842 to 1859. Fee Fee Road still bears that name. Another township name, "Bonfils", was a Post Office (1894-1914) and a station on the Wabash Railroad and Bonfils Drive off of Natural Bridge Road still bears that name. 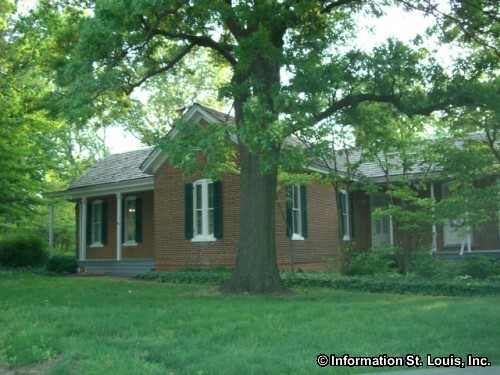 Several St. Louis County historic landmarks still exist in Bridgeton. The Old Fee Fee Baptist Church and Cemetery are located at the intersection of Fee Fee Road and Old St Charles Road. The Church was organized in 1807 and is thought to be the oldest Baptist Church West of the Mississippi River. The old church building located on the Cemetery grounds was built in 1829 and was the second building for the congregation. Fee Fee Baptist Church Memorial Chapel, at the intersection of St Charles Rock Road and Fee Fee Road, was the third church building and was constructed in 1870. Mizpah Presbyterian Church is another landmark and is located across the St Charles Rock Road from Fee Fee Baptist and was built in 1869, having been organized by families in the area in 1842. 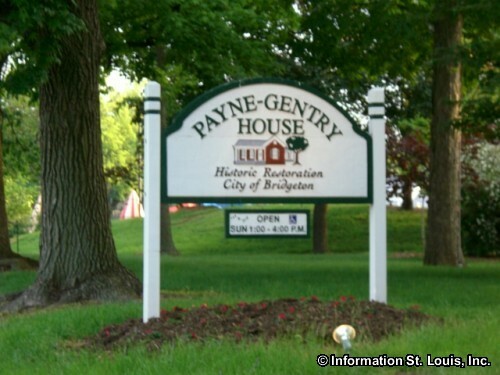 Another landmark, The Payne-Gentry House, is located on Fee Fee Road in the Gentry County Park and was built in 1870. 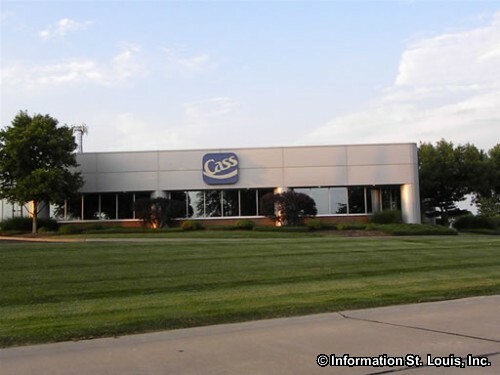 It is also on the National Register of Historical Places. 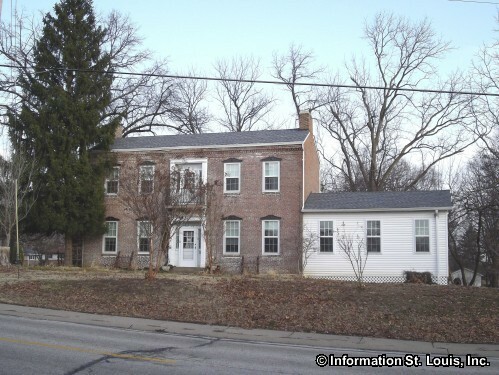 It was the family home of the Payne family and a member of the Payne family lived in it for 96 years until it was sold to the city of Bridgeton in 1966. It is now a museum, completely restored and full of original furnishings.